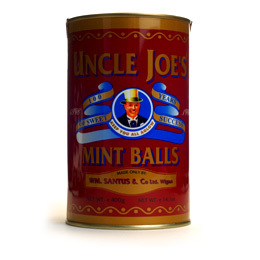 The founder of the company was called William Santus. He was born on July 27th in 1873 and like so many Wiganers of that era, grew up in poverty; one of seven brothers and sisters, with their father working as a shotfirer in the local colliery. The family lived at 73 Platt Lane, Scholes (then known as St. Catherine’s ward.) Little is known of his childhood, except that he left school at fourteen, most probably working on a fruit stall in Wigan Market Hall. 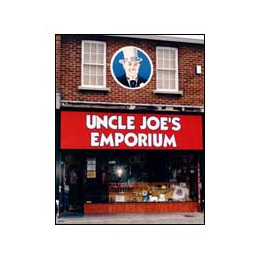 He eventually bought his own stall, number 125, selling fruit and vegetables to the Wigan public. He would probably have continued in this line of trade had he not married a local girl named Ellen Seddon; a dressmaker by profession. It so happened that William Santus’ wife Ellen and her family had some great friends known as the Attys. They were a family of established confectioners and it was most likely they who taught Ellen Seddon the skilful art of making toffee. The sweets started off as a sideline on the corner of his fruit stall, but Ellen must have shown a natural aptitude, because within a few years they were to become William’s exclusive trade. 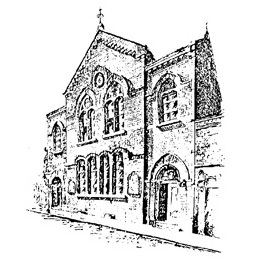 They were married in 1898 at Greenough Street Methodist church (incidentally, the only place in Wigan to be bombed in World War II) and went to live in a little house at 6 Acton Street, Wigan. 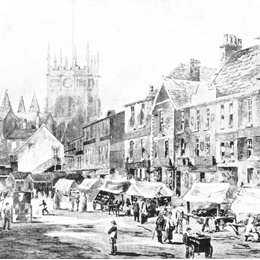 By the year 1908 William owned market stalls, not only in Wigan but also at Bolton and St. Helens. 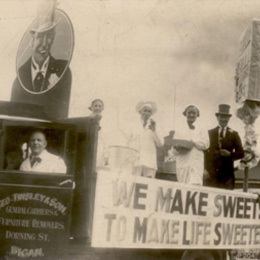 The sweets were immensely popular and with business thriving the tiny kitchen in Acton Street was overloaded. 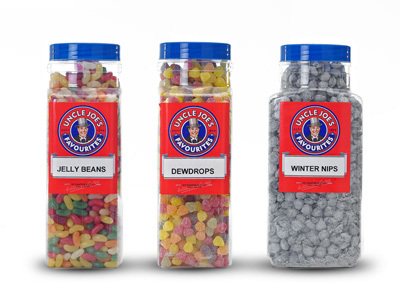 Being a shrewd businessman William realised it was time to expand and so the “Swinley Confectionery Company” was born. William and Ellen went into partnership with William’s brother-in-law; a well-known Wiganer charismatically titled J.J. Fortune. 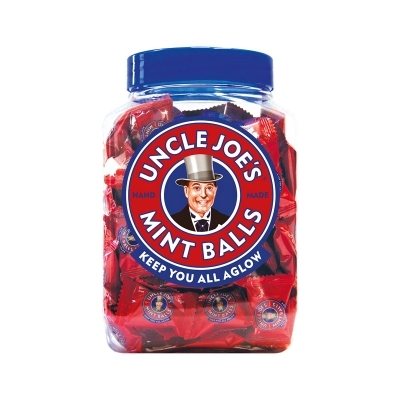 He owned some property at 62 Kenyon Road and so, in the shadow of the huge Rylands Cotton Mill, a small domestic factory was built where this new company would produce their mint balls and treacle toffee amongst others. 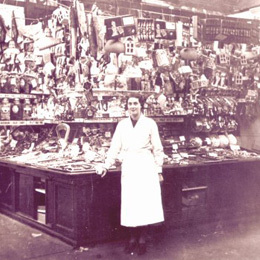 William sold his market stalls in Bolton and St. Helens and all the sweets were destined to be eaten by Wiganers. The toffee was transported from Gidlow to the Market by means of a small truck and a small boy, Eric. 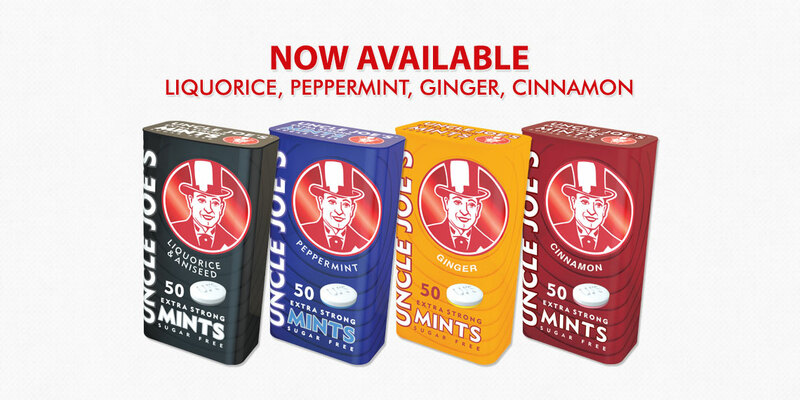 The high demand for William Santus’ toffee forced another move, one that was to last until the present day. Construction commenced on a new factory. at Dorning Street, off Wallgate. 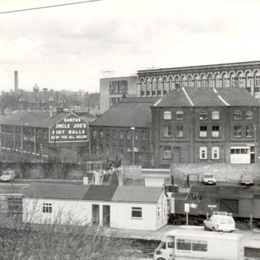 “The firm are to be congratulated” stated the Wigan Observer that year “on their enterprise in embarking on their new development as it will find employment for a considerable number of people.” The new factory was soon completed at a cost of £2,400 and “Swinley Confectionery Company” underwent another change. 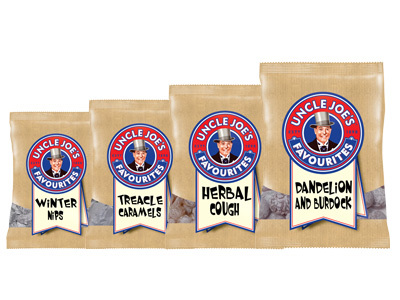 Mr Fortune retired from business to become a Justice of the Peace and so the name of the firm was altered to “William Santus and Company”. Obviously, production increased and new workers were hired. Mr Santus began an informal policy of only employing staff if they met two criteria. Firstly, they had to know someone who already worked at the factory – and they had to be Methodists. This assured that the working atmosphere was always friendly and happy. He was a good boss; firm but fair and the workers had a healthy respect for his temper! Men, women and children were each targeted separately. 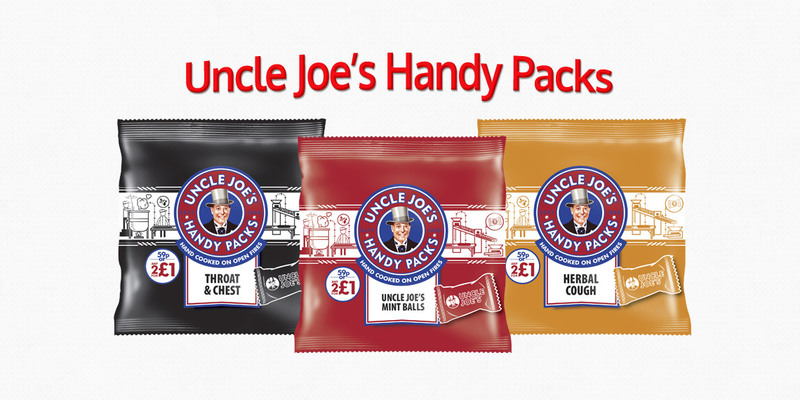 Free samples were distributed to men queuing in the cold outside football and rugby grounds. 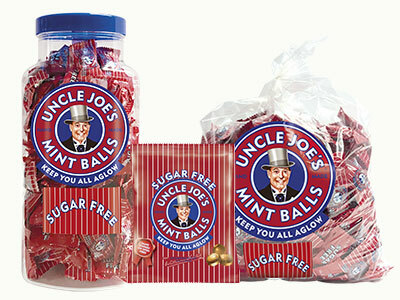 Once inside there were more packets for sale and these often enclosed another sample packet containing one mint balls printed with the slogan “Take this one home for the kiddie”. 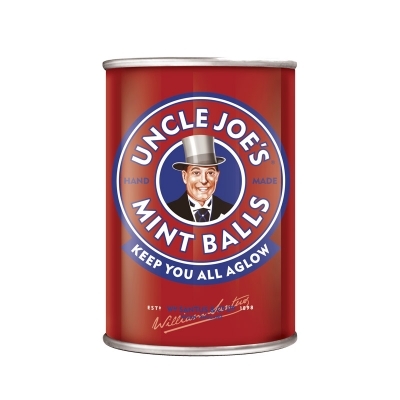 Most men would comply with this suggestion and the mint ball would be taken home and presented as a gift. 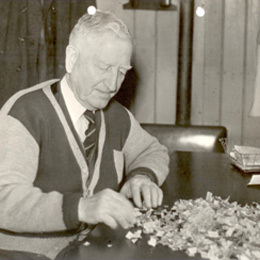 Limited production staff meant fewer sweets, William Santus seen here counting ration coupons was left with no sugar boilers during world war 2 and so wrote a letter to the government requesting to get his best sugar boiler back Tommy. This proved successful. “In fact, although Bennett is so young he is at the present time the most vital person I have and his retention in his present position is essential for the continuance of our business”. He was allowed to remain until one of the women had been fully trained in his skilled job and after six months he was able to leave and join the RAF. “One week I was boiling toffee and the very next I was bombing the enemy in a Lancaster” Tommy Bennett. Mr Santus was in his 80th year when his death was recorded in 1953. The passing of Mr Santus was regrettable by all employees at William Santus & Co. Ltd as he was actively engaged until a few days before his death. He loved the factory and his work and was never happier than when planning the firm’s future and prosperity. 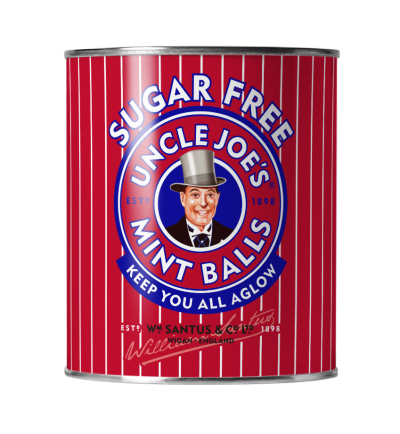 Known by most as “Uncle Joe” Mr Santus left a wife and a daughter. On the 27th July 1956, which would have been Mr Santus’ birthday, his only daughter Nellie also passed away. This was just three years after the loss of Mr William Santus. It is said that Nellie was extremely close to her father and that she never really got over his death. 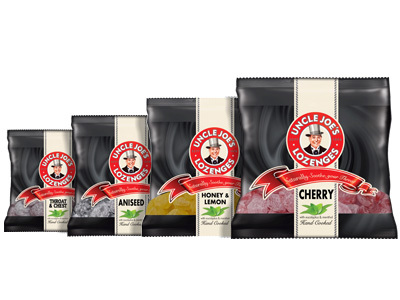 Until the 1960′s all product was unwrapped and sold directly out of large glass weigh-out jars. 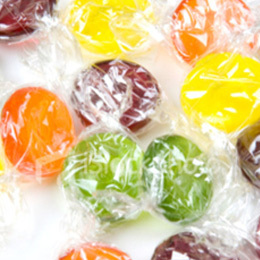 The sweets would often become sticky and have a much lower shelf life. 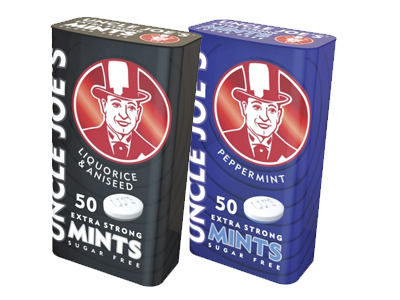 The 22b rose Forgrove double twist wrappers (above) solved this issue and allowed the product to keep its condition for longer. 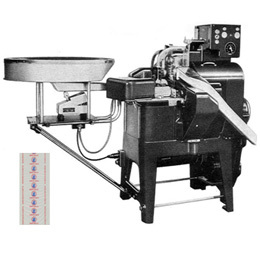 These wrapping machines were updated to the current four 5ist’s that can wrap up to 500 sweets per minute per machine in 1991. 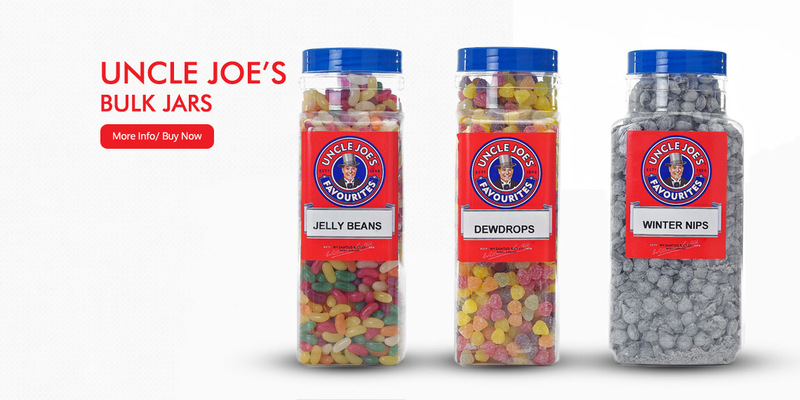 Cheap imported sweets saw the increase of much lesser quality products at rock bottom prices. 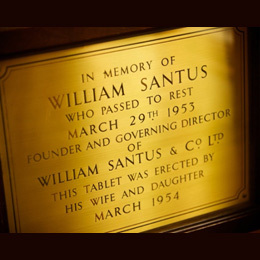 William Santus & Co did not compromise on quality and therefore saw an initial decline in sales. This made the company re-visit its structure and pushed the opportunity to become a much more efficient manufacturer to keep in business. 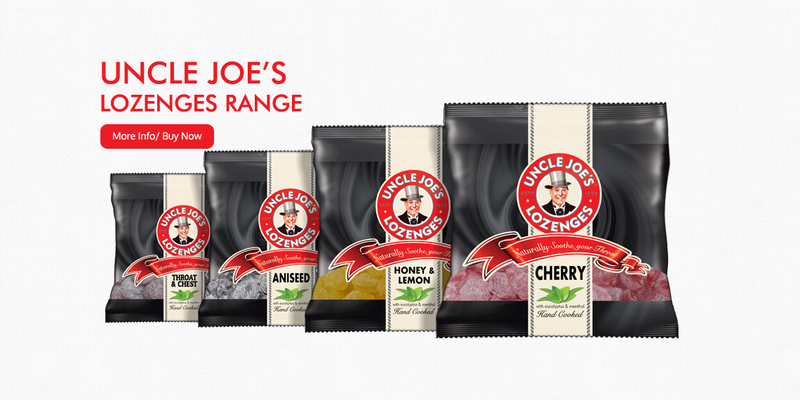 Once Customers realised that the low cost of these imported sweets meant inferior quality they soon came back to a stronger company that then long term profited. 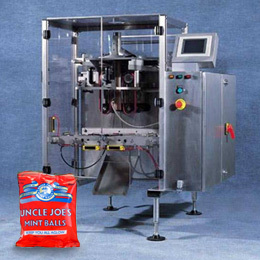 To help develop sales and appeal to the impulse market the pre-pack was developed and new machinery was installed. 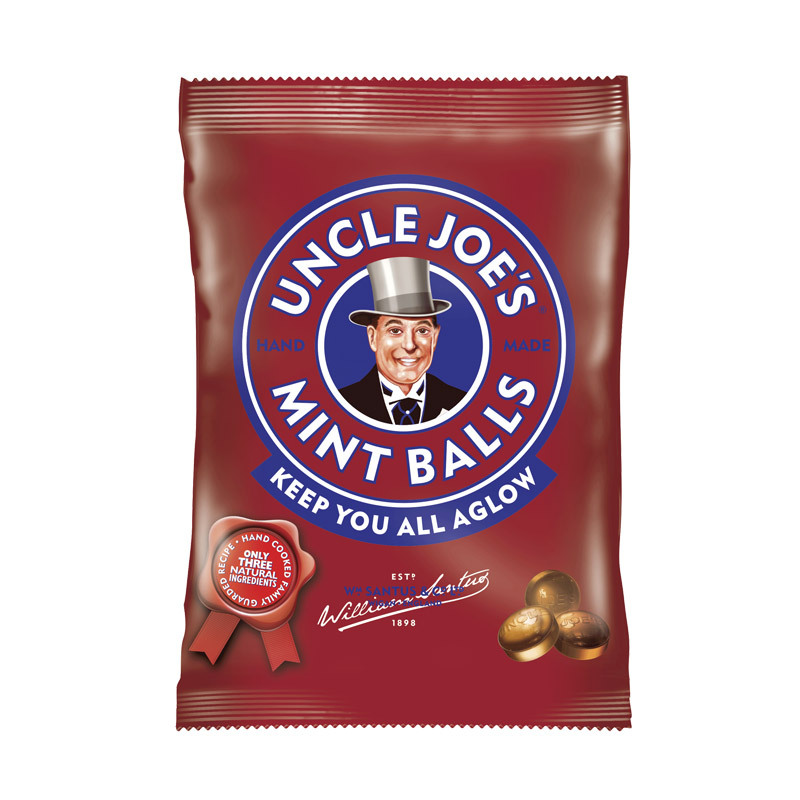 Despite the fact that Uncle Joe’s Mint Balls are made only in Wigan the pre pack bags meant that the product had more travel opportunities and their fame spread far and wide. 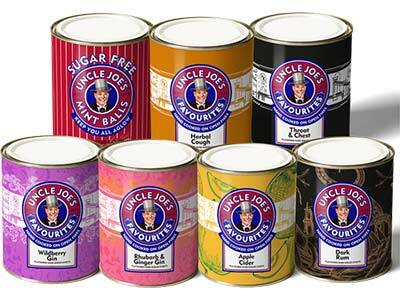 Uncle Joe’s have been sighted at the top of mountains in India, villages in Kenya, Vancouver, Canada and even in the ‘Big Apple’ New York City, USA! 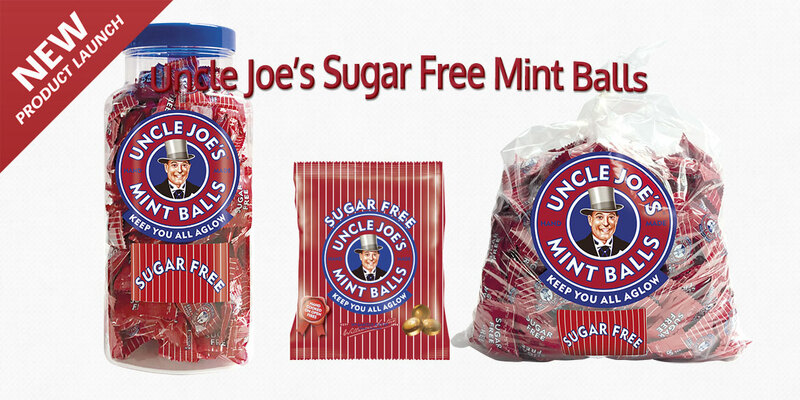 The pure goodness of Uncle Joe’s Mint Balls is celebrated worldwide. William Santus’ father was a miner. 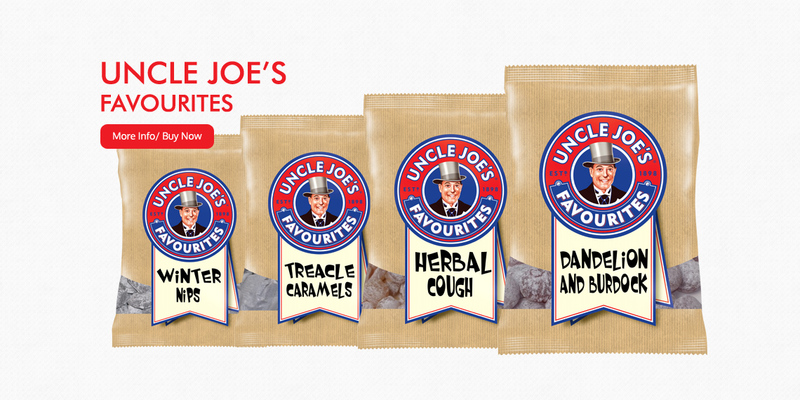 Uncle Joe’s were appreciated by miners not only because they couldn’t smoke but also because the combined action of sucking and the peppermint flavour would help keep their lungs free of dust. 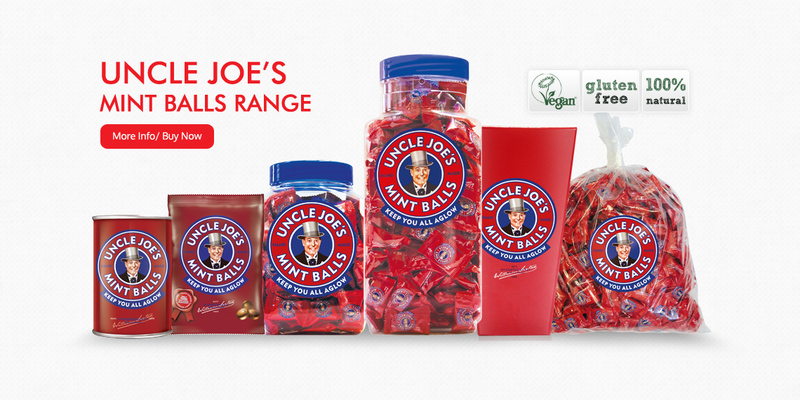 The 400g centenary tin was first introduced in 1998 to celebrate 100 years of Uncle Joes Mint Balls. 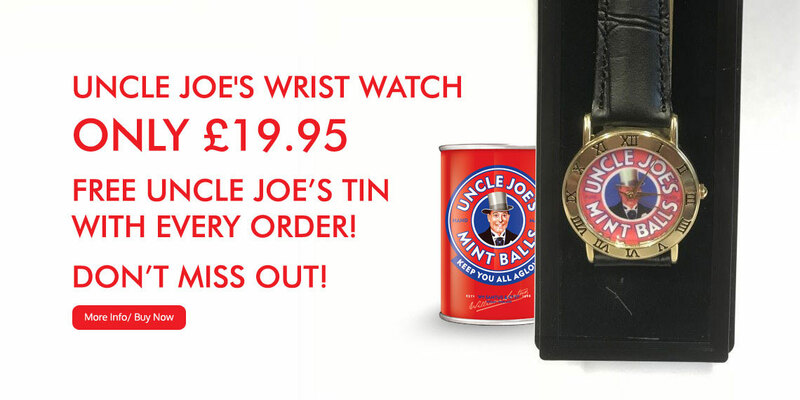 It proved so successful that it is still in production now. 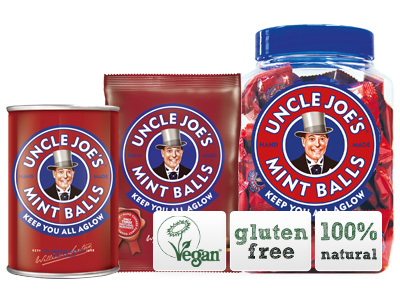 Keep an eye on this product as a new 400g share tin is the next evolutionary step. 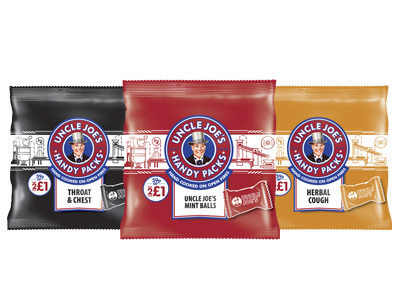 It was the 2000′s that saw the continued increase in the supermarkets and the constant decline in traditional independent shops. 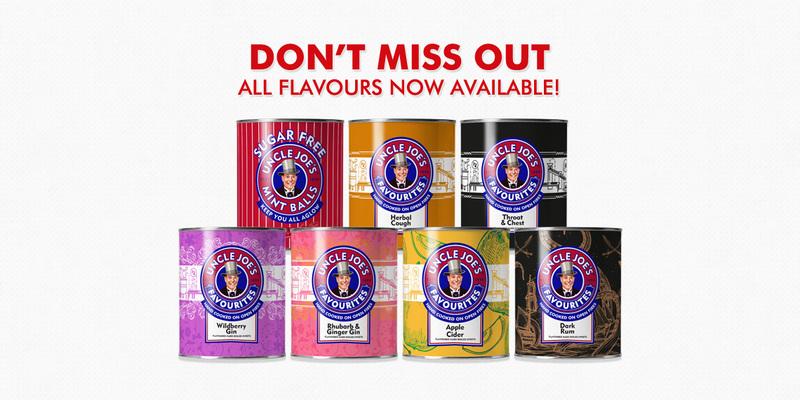 We bucked this trend and increased through the supermarkets, but still keeping all our independent corner shops fully stocked on all ranges including over 150 variants of the large weigh out jars.